Chag Sameach bloggies! This is going to be a shorter post as I still have lots of goodies to make before our Seder tomorrow. I hope your Passover cooking plans are going as swimmingly as mine! My matzah ball soup is simmering on the stove top, and my chocolate caramel matzah crunch is baking in the oven. I am pumped! 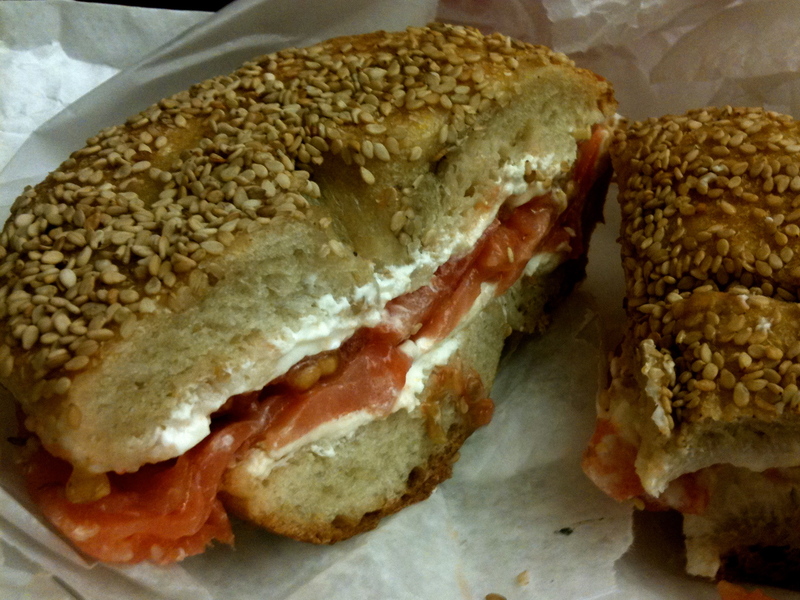 Last week I had a lovely trip up to Jew Mecca aka New York City for a little work, a little play and a lot of food. Hey, I never said it was a Kosher voyage. Now I am back and in full Pesach mode. 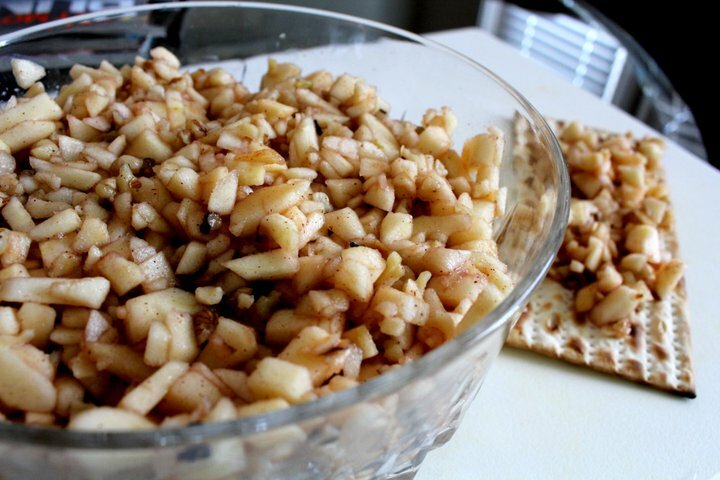 Up next in the world of Passover recipes is charoset- an apples, honey and nut mixture that symbolizes the mortar that the Jews use to stack bricks back when they were slaves in ancient Egypt. But first, a few shameless plugs. Please go vote for my friend Kim in Crate and Barrel’s Ultimate Wedding Contest. I’ll be your best friend! Next, if you love WJWE as much as my Google Analytics says you do, follow me on Facebook or Twitter! I’ll be your best friend times two. 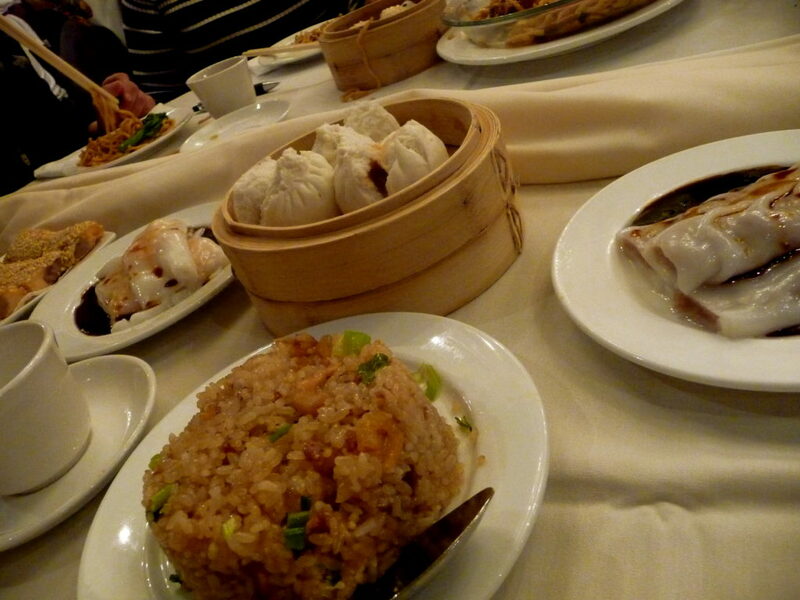 Okay, now onto the food! I like to make a bit extra of my charoset to mix into my favorite Greek yogurt for breakfast during Passover. There is only so much matzah this girl can take! First, peel, core, and chop up your apples. I used Gala. Add walnuts, and mix in a large bowl. Then, sprinkle cinnamon and sugar and mix that up as well. One sip of the sweet stuff, and I was instantly transported back to 1996. Dishwalla was blasting on my boom box, and I was rocking pink taffeta and a velvet yin yang choker (where did that sucker disappear to??) That look was slammin’! This was prime time Bar Mitzvah season, aka the pinnacle of my social life. I was double booked most weekends! 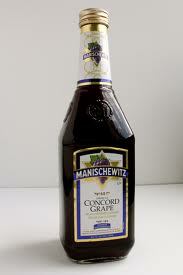 Sadly, I am pretty sure I no longer have the skillz (with a z) to simultaneously dance the Macarena and enjoy a delicious goblet of of Manischewitz, without spilling all over the aforementioned taffeta. But enough with this Saved by the Bell-esque dream sequence. Back to the charoset! Stir in the honey and wine and you are done! Serve immediately, or refrigerate until ready to serve. Add cinnamon and sugar and mix again. Add honey and wine and mix up one last time. Thanks, Bubbe! Happy Passover to you! had to pop in here! what a cute blog!! Fellow jew gal myself 🙂 love all the recipes!! 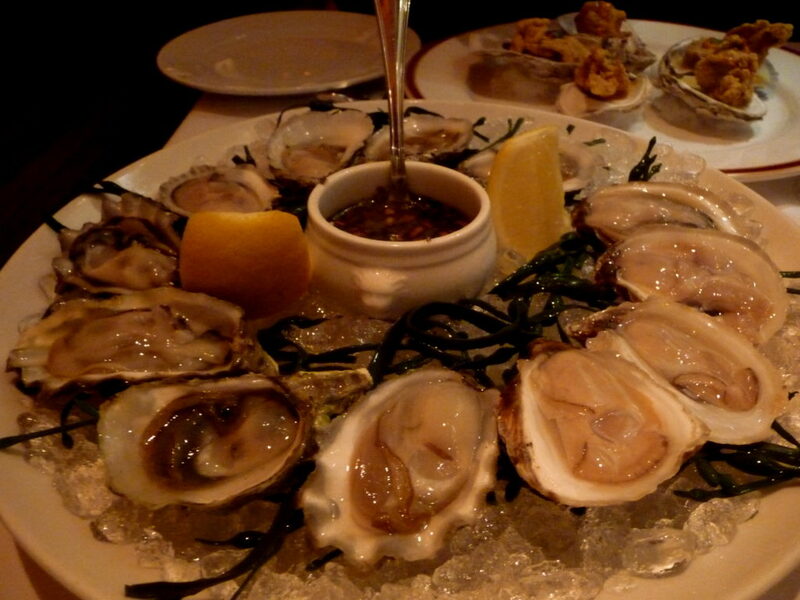 I am glad you like them with the salted butter. I don’t log into my blog often lately so I just saw your comment. I just made some today. My recipe says to leave them in for seven minutes, but I left them in a couple minutes longer since you leave yours in for 15 minutes.. I’m glad I left them in for about nine minutes because they were definitely crispier!!! I am going to post them today or tomorrow. BTW, love charoset!!! Yours looks delicious! I am referring to Chocolate Matzo Caramel Crunch, or what I call Matzo crack.